Get web designing industrial training by our expert website designers, having 12+ year experience. Join our two months industrial training program for website design, to gain hands-on experience and certificate of designing various websites. Web design industrial training institute covers basic & advanced techniques to design and develop interactive sites with CSS, HTML, layouts, banners etc. Get professional & job oriented project-based training by skilled web designers.Improve your career prospects. Sphere institute has launched its new industrial training program for website designing, to correspond with the digital industry’s requirement for skilled professionals. We believe in preparing students for the upcoming challenges of the web market. Our industrial training of two months, aims at educating students to an extent where they become capable of working as per their client’s requirements and progressing towards the success of their organizations. You can enroll with us and learn either by coming to the institute for taking classes or opting for online lessons, sitting at home. This industrial training for website designing will get you a certification in the same. During the entire session, our expert faculty will give you all the updates and details regarding your chosen field of study. Our training program comprises theory as well as practical lessons, but more focus will be given on practical projects as these will help you discern the know-how of working in a corporate and give you the needed confidence in this field of web designing. This is a good career option and you can easily learn and earn with this one. 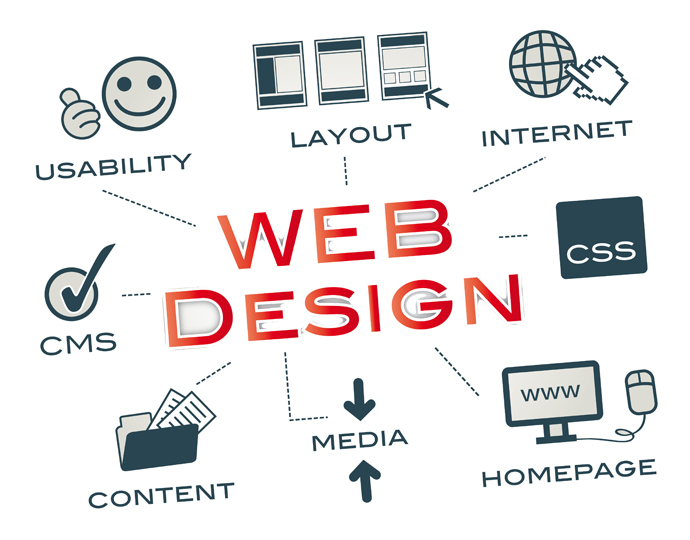 As you already know that internet technology is surging in this day and age, so doing business on the web is becoming common, hence the need for designing attractive websites arises. And, that is the reason we are here to offer you industrial training, as we continuously want to equip our students with the needed skills and knowledge.